Sound: Haley Joel Osment's post-puberty Sora performance is somewhat amusing and it's always great to hear the classic Disney voice work. Playability: Reality Shifts make decent use of the touchscreen and Flowmotion adds fluidity and style to combat, making it the biggest blast it's ever been. 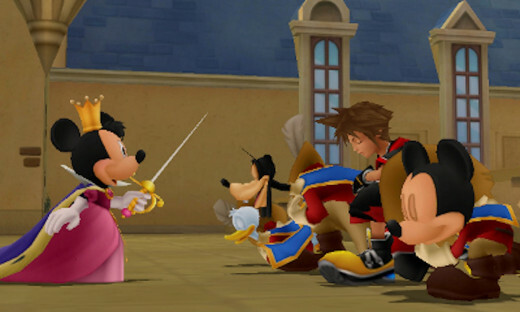 In it's quest to appear on every handheld available, the Kingdom Hearts series has graced the 3DS with a solid, and hopefully final, pit stop before the long-awaited Kingdom Hearts III. By introducing some fun new features and the ultimate plot build-up, Dream Drop Distance is a side-story that series fans definitely shouldn't miss. 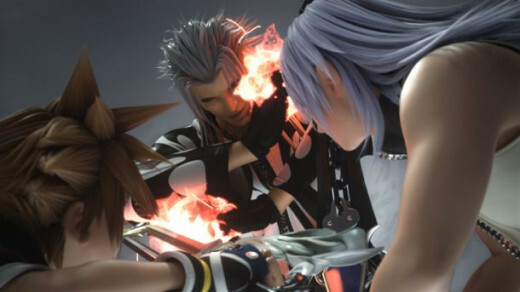 Sora and Riku must undergo the Mark of Mastery exam to become full-fledged keyblade masters in order to battle the soon-to-be-returning Xehanort. To do so, they must enter seven "sleeping" worlds and reawaken them. Standing in their way are Dream Eaters, evil creatures that inhabit the slumbering worlds. Our masters-in-training must recruit good Dream Eaters, known as Spirits, to help combat their nightmarish counterparts. The many varieties of Dream Eater are created by collecting recipes and combining ingredients. Once they're born, players must raise Dream Eaters by playing, feeding, and petting them; the more love you dish out, the closer the bond and, in turn, the more effective they are in battle. Fans of pet sims will get a kick out of this, but I quickly grew bored of the tedium involved with showering my Dream Eaters with constant affection. Giving rub-downs via the touchscreen feels mind-numbingly dumb and the shallow mini-games last longer than they should. My tough love approach still produced powerful monsters, so caring for them isn't quite the necessity it's made out to be. 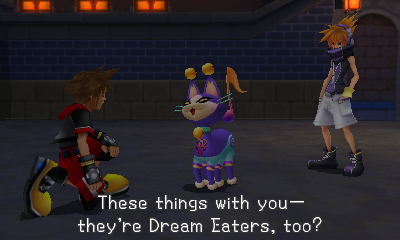 Dream Eaters assist players in combat, filling the roles previously held by Donald and Goofy. Though they're not as entertaining as partners, your creature's assistance is just as invaluable. Each Dream Eater sports a unique attack, so some thought is needed when choosing a squad. 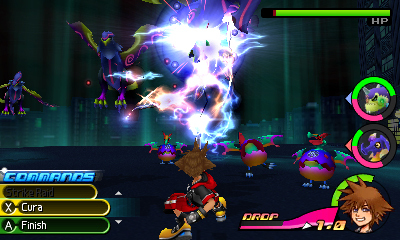 Like previous games, Sora and Riku can link with either one or both Dream Eaters on their team to transform into more powerful forms or unleash devastating attacks. Skill progression is also tied directly to your Dream Eaters. Each beast carries it's own skill tree of unlockable abilities, providing players with nice incentive to partner up with as many different Dream Eaters as possible. 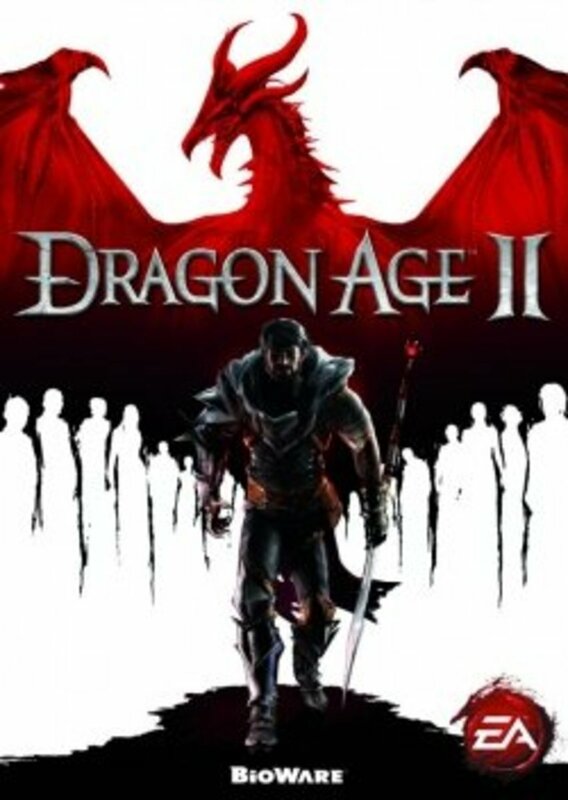 Once I depleted the skills of one Dream Eater, I eagerly hooked up with a new one to see what other goodies I could get and always looked forward to getting new creature recipes. 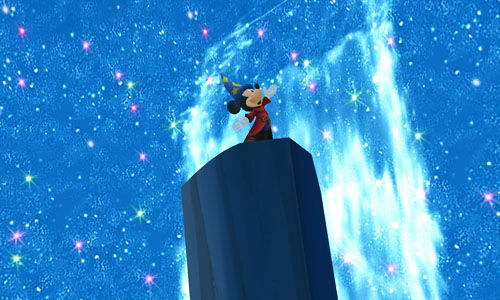 The main attraction of any Kingdom Hearts games is visiting the worlds of beloved Disney films, but the offerings of Dream Drop Distance are probably the most lackluster of the series. While it's nice to finally see The Hunchback of Notre Dame and a more recent film like Tron: Legacy, basing worlds on the direct-to-DVD Three Musketeers film and Pinocchio's Prankster's Paradise seems lazy and unimaginative. 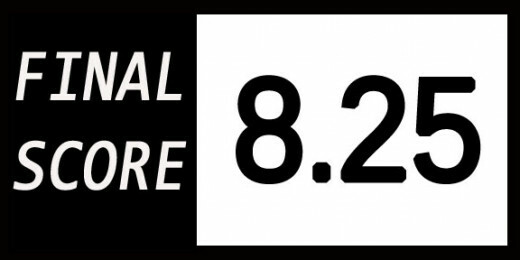 Lacking the nostalgic punch and general coolness of a Lion King or Aladdin, many levels were a bore to get through simply because I didn't care much about the film it was based on. I can understand if they're saving the big guns for Kingdom Hearts III, but couldn't we at least get The Princess and the Frog, Tangled, or one of the Pirates of the Caribbean sequels? I did, however, enjoy seeing Square dip into it's own catalog besides Final Fantasy. As a big fan of The World Ends With You, it was great seeing Neku and the gang again and it's a practice that I hope Square continues. 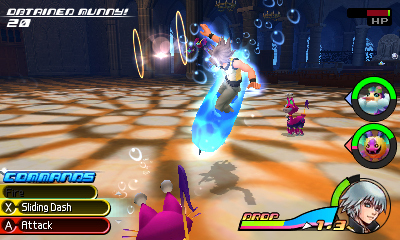 Sora and Riku traverse the worlds separately so you'll play each one twice. Thankfully, the characters have their own, independent, scenarios and plot lines in every world so it's not a total rehash. Players alternate between the two with the new Drop system. During your time in a protagonist's shoes, a Drop Gauge slowly counts down. Once it hits zero, you're instantly switched to the other character at whatever point you last left him. This system seemed destined to be a massive pain but the meter depletes so slowly that I rarely felt pressed for time and an inexpensive item sold in Moogle Shops adds points to the Drop Gauge to extend your duration with whichever absurdly dressed hero you want. Additionally, points earned as one character unlocks useful bonuses for the other after each drop. The Flowmotion mechanic is by far favorite new feature. This ability lets players quickly zip around the environment by bouncing wall to wall and gliding, spinning around poles, and grinding along rails. Flowmotion is great in fights too with sweet offensive maneuvers like spring off walls into a flying drill move or leaping off a rail slide into a spectacular slam attack. Flowmotion adds stylish new layers to an already great combat system by making players consider their surroundings at all times and is wonderful for just getting around. I truly hope it sticks around in future releases. 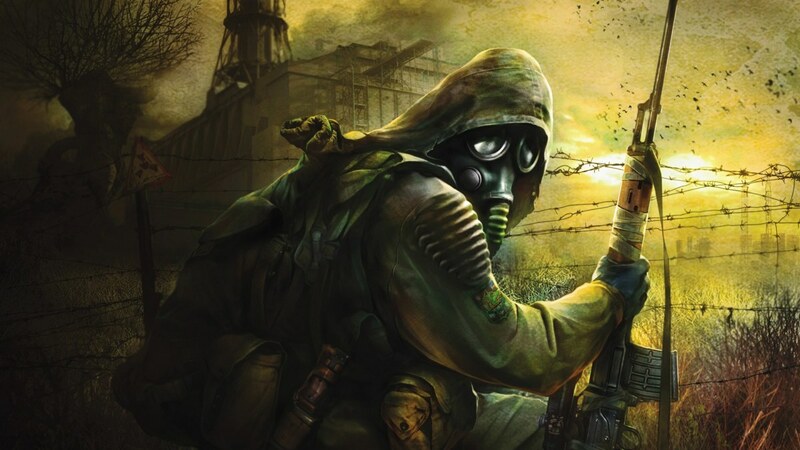 Players also interact with the world using Reality Shifts. Basically, certain objects can be messed with via the touchscreen such as dragging your finger down to fling barrels like a slingshot. Every world contains their own, unique Reality Shifts. 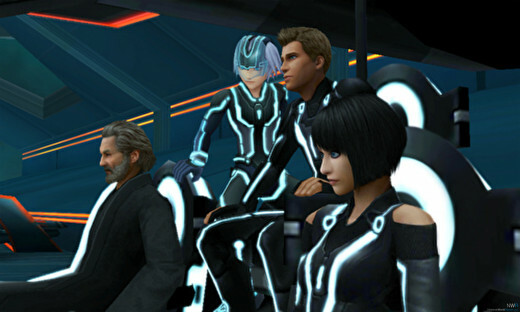 For example, Tron's world lets you select certain lines of code to hack into enemies to take control of them and Fantasia features a rhythm-based Reality Shift that tasks players with hitting the right notes to iconic musical scores. Some are creative and genuinely fun while others, like the aforementioned slingshot move, simply aren't worth the extra effort in input. 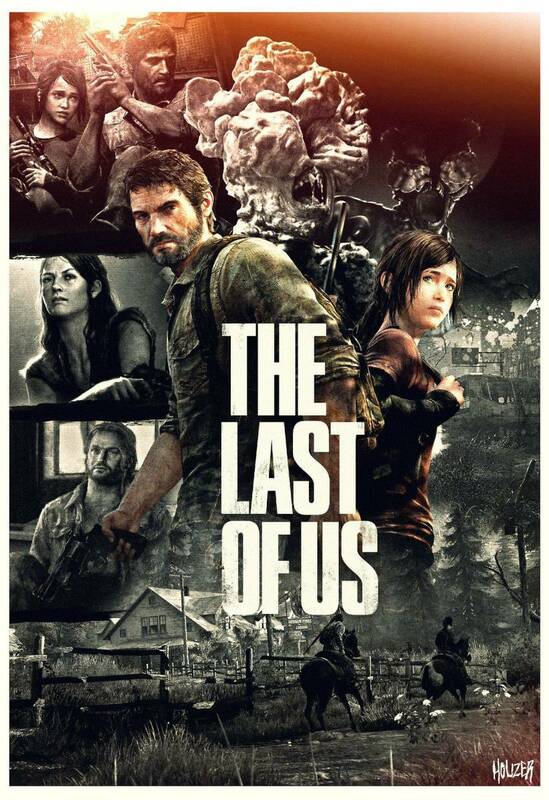 The story is one of the best yet and does a fantastic job of weaving together the narrative threads of previous games while building excitement for the culmination of these events in the much-anticipated third entry. I'd say that next to Birth by Sleep, this is easily the most essential title of the portable entries as the set-up for Kingdom Hearts III is completely laid out when it's all said and done and the anticipation of what's to come makes the wait even more unbearable. Newcomers and fans that don't own every handheld device under the sun can find solace in the extremely handy journal entries that provide complete summaries of every Kingdom Hearts game. 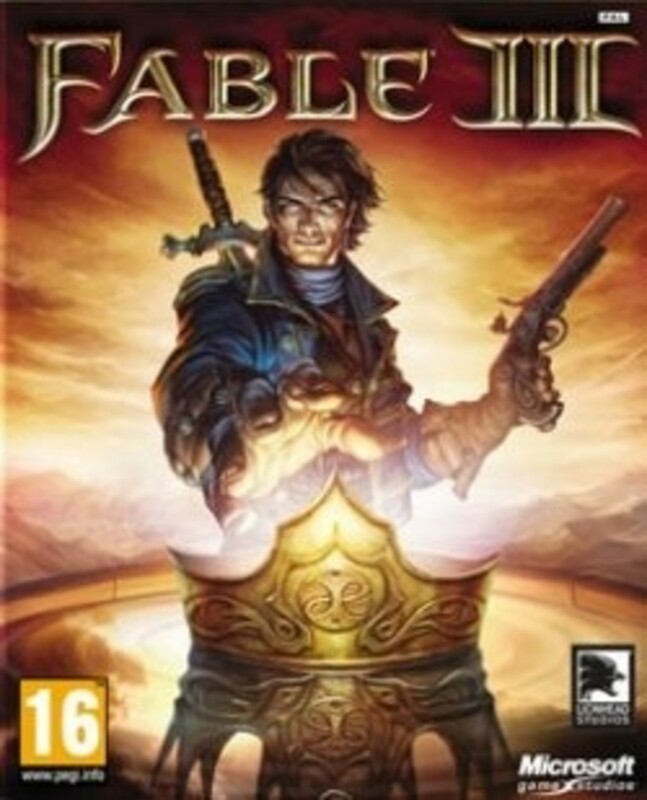 Players that have completed every adventure since the beginning will also find the refreshers useful, as it's easy to forget plot points of what's become one of the most convoluted storylines in video games.